The phrase “Wage & Hour” commonly refers to legal issues regarding wages (salary v. hourly pay), overtime pay, breaks, bonuses, travel time, commissions, hours of work, “on call” work – or any other form of work, compensation, or benefits under federal or state law. 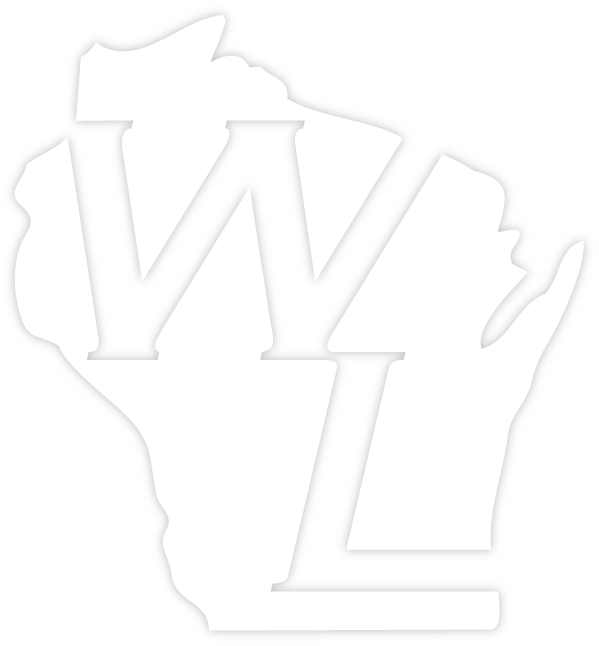 The federal law is called the Fair Labor Standards Act (FLSA), and the state laws are commonly referred to as Wisconsin’s Wage Payment and Collection Laws (WWPCL). Wage & Hour law also involves employees and independent contractor misclassification issues and exemptions from overtime pay. Tell us about your situation, we’re ready to help.